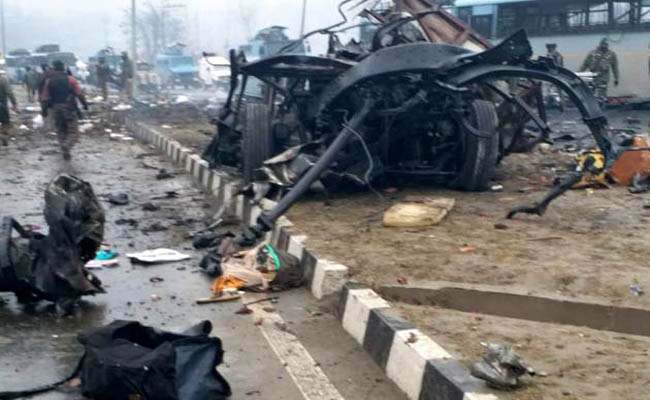 The February 14 Pulwama terror attack was not just one odd attack by a local militant that killed 40 CRPF men dead. That there are many such attacks in store for the security forces in Jammu and Kashmir is evident from an unsuccessful bid that a Hizb-ul-Mujahadeen militant from Shopian, Owais Amin, made on the CRPF convoy near Banihal on March 30. 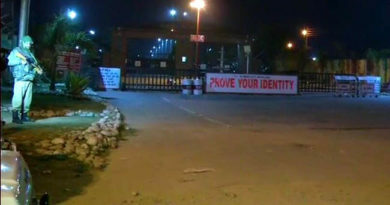 The contours of this attack read with that of Pulwama make it obvious that the Pakistan based groups are active and they are undeterred by the continuing anti-militancy operations in the state, particularly the Valley. 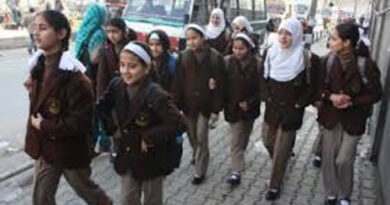 It also makes it clear that the fidayeen cult is growing instead of having been dented in the aftermath of the February 14 attack. The Banihal attack failed not because of the alertness of the security forces that should have been there, but because the terror machinery suffered a technological mismatch. The police can gloat over the success of the arrest of the would-be fidayeen. An effort was made and the success was achieved, but that cannot be taken as the last word on the end of the suicide attackers. Instead what it brings out is that there are suicide bombers waiting in wings to strike again more or less in the same manner as Adil Ahmad Dar did it devastatingly in Pulwama in mid-February. There, however, is a major difference that points out to bigger and larger dangers. The Banihal attack, according to police, was planned by Hizb-ul-Mujahadeen. The group is known as indigenous Kashmiri militant outfit, though it also works and acts at the behest of the same mentors across the border as do the Lashkar-e-Tayibba and Jaish-e-Mohammad. The LeT and JeM are Pakistani groups. Pakistan’s new strategy would be to use the name of the local outfit to carry out such terror attacks in which its target would be the security forces personnel, so that India cannot point out the accusing fingers toward Pakistan. Jaish-e-Mohammad is based in Pakistan is a globally known fact, but the Hizb is mainly a local outfit is also a fact. Second, Banihal represents a strategic location. Geographically, it is in Jammu region. This will bring Jammu region into focus. And Banihal is a Muslim dominated part of Ramban district in Jammu region- that serves its aim to involve the local population as well . The premise could be that the security forces would launch cordon and search operations in the areas where such attacks may take place . And such searches pose a difficult situation for the residents , and then it has its own consequences. Battling the armed militants in encounters is one thing, but searching for the militants after such attempted or unsuccessful attacks involve the local population . This has its own dynamic because the local residents suffer harassment for they believe that they are subjected to searches unnecessarily and that they are being made scapegoat for the fault of others. This breeds alienation and that’s what Pakistan wants. The Pulwama has generated a sentiment and it cannot be contested or battled by military style searches . The search should be for an appealing narrative that takes them away from the suicidal missions.